Looking for a family or general dentist near Mount Hawthorn? Oxford Street Dental Centre is located on the corner of Salisbury Street & Oxford Street, Leederville, bordering Mount Hawthorn, near Glendalough. We’re a preferred provider for HBF, HCF, Medibank Private, which means if you’re with these funds, you get more money back. We’re also a smile.com.au approved dentist. If you think you may be having a dental emergency, call our clinic right away. It’s always best to discuss the situation with our receptionist, and if required, we can see you straight away. Our dental clinic is one-minute from Scarborough Beach Road, Mt Hawthorn (near Glendalough), with plenty of free parking nearby. Remember, by promptly addressing your problem we can usually fix the issue much sooner, and cost you a lot less money. Common dental emergencies include toothache, chipped tooth or teeth, wisdom teeth pain, pain after root canal treatment, jaw ache, missing fillings, crown or veneers sporting injuries or workplace accidents. 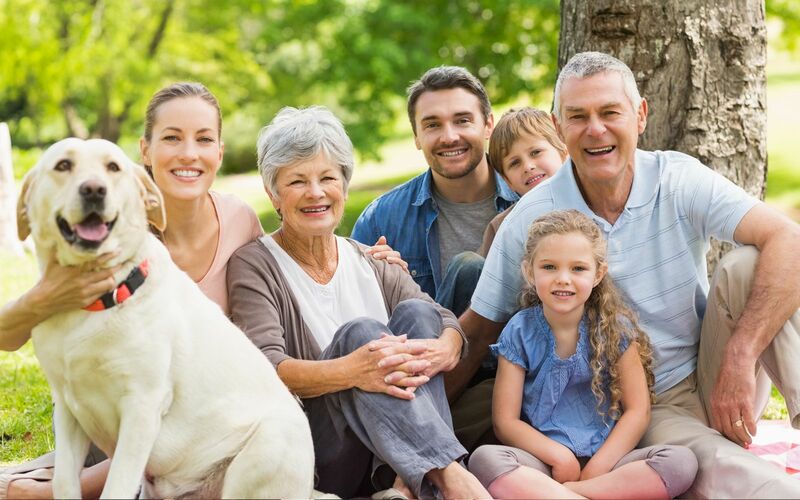 If you need partial dentures, full dentures or perhaps implant-supported overdentures, Oxford Street Dental Centre can help. We offer dentures at a variety of price points to suit any budget. Plus, we give 10% discount to pensioners. 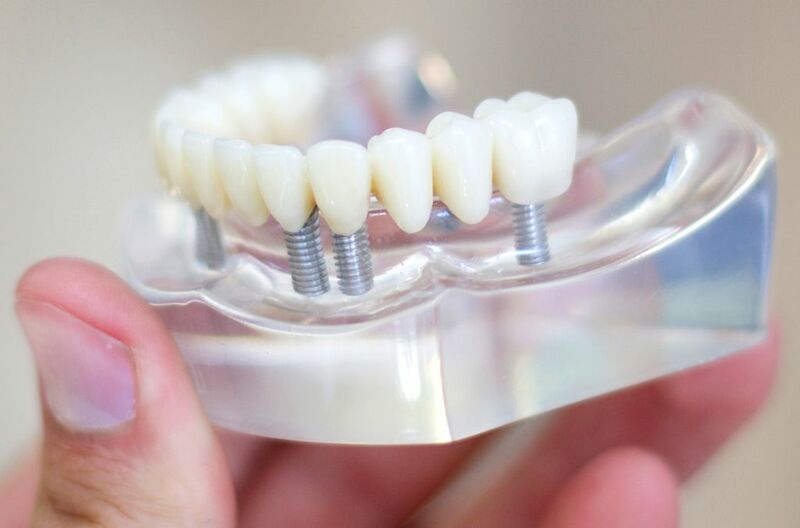 We have an in-house dental prosthetist who can custom make perfectly fitted dentures for you which will help you to eat, socialise and talk more freely again. Dentures can also improve your facial appearance by giving more fullness around the mouth, preventing your skin and muscles collapsing where your teeth once were. Denture relines & repairs: We can also provide you with ongoing care, including checkups, denture relines, repairs and advice. 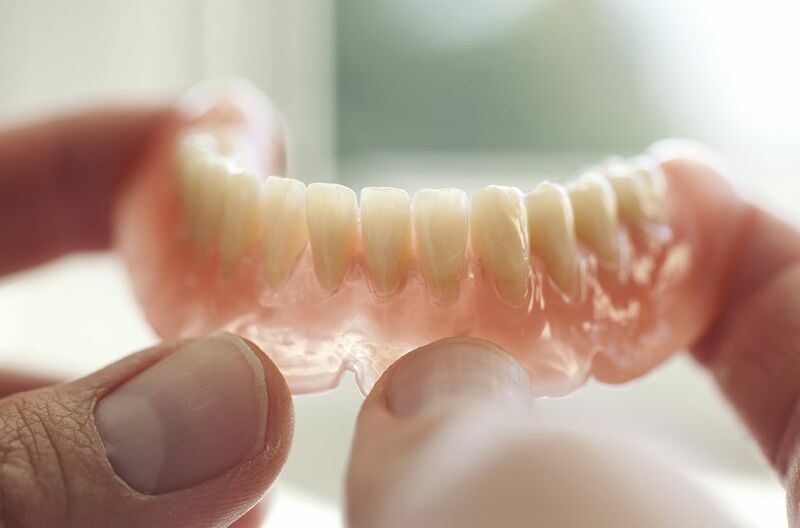 Emergency denture repairs: If you suddenly break or damage your dentures, call us immediately for an emergency denture repair; we’ll fit you in right away. We offer dental implants for those missing a single tooth, several teeth or all teeth. Dental implants are tiny screws, made of titanium, that are ‘implanted’ into the jawbone, beneath the gumline. eliminating the need for wearing conventional (and often uncomfortable or bulky) dentures. Turn back time with safe, natural looking cosmetic injections to help reverse the appearance of ageing. 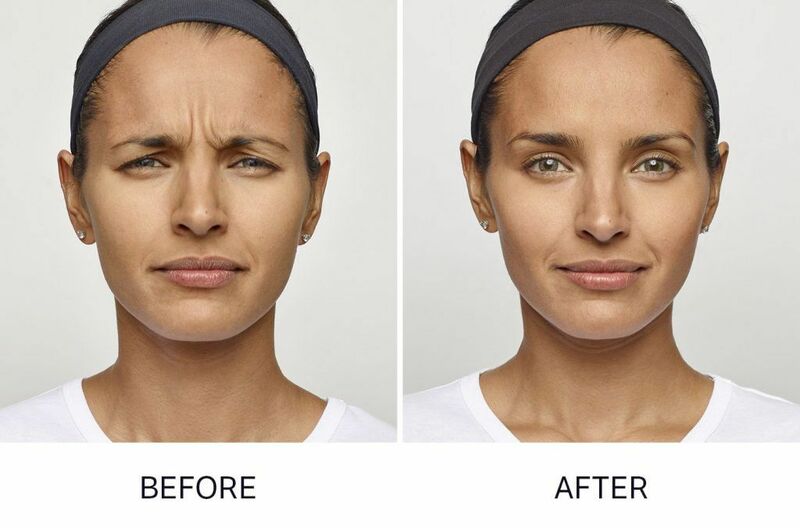 Dermal Fillers – Fillers can be used in a multitude of ways to enhance aesthetics, by restoring symmetry, smoothing wrinkles, increasing volume and plumping or enhancing lips.Dermal fillers are made of a natural, non-animal based sugar (found in our bodies) called hyaluronic acid. This clear gel is mixed with a numbing agent and injected into the skin. These cosmetic injectables are relatively painless, require very little downtime and can last for up to 18 months or even longer.